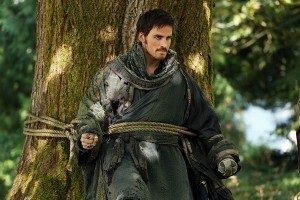 ABC’s Once Upon a Time, episode five is called The Doctor. Regina battles herself by not using magic, so she can win back Henry. She then thinks she sees a ghost from her past. 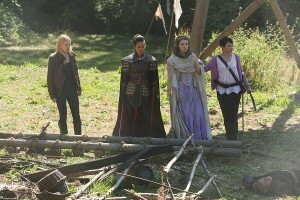 Mary Margaret and Emma find a lone survivor from the ogre massacre. Emma questions whether this survivor is honest. In the former fairytale land, Regina finds herself not learning the dark arts of magic. The dark master is educating her. However, there is something from her past preventing her using magic for evil purposes. 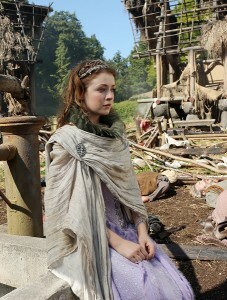 This episode will air on October 28, 2012 at 8 p.m. EST.